The coalition government has slashed London’s housing budget by 60 per cent, although you wouldn’t know it from the press release. Under the cover of giving new powers to City Hall, a budget of £3 billion has been spun to mask the huge cuts London faces. 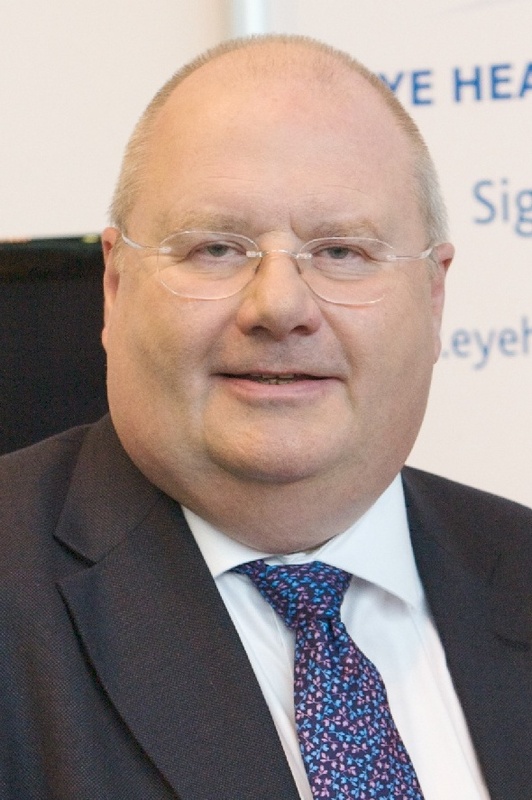 Boris Johnson described Eric Pickles’ £3 billion settlement as “excellent”. But it is nothing of the sort. The budget trumpeted most by the Mayor – £1.9 billion for housing – is a 60 per cent cut on the amount given to London in 2008 by the previous Labour government. The Labour settlement gave London more money over three years than the Tories are now giving the whole country over four. Could anyone take this spin as anything other than an attempt to mask the huge cuts to housing and regeneration in London? With this reduced budget settlement for London come a host of new powers and responsibilities. The Mayor accurately describes the new powers as a “landmark” for the city. We agree. Labour has always supported more housing and regeneration powers for City Hall, especially when we are in the grip of a housing crisis. Rents are rocketing and supply is plummeting across all sectors. But, faced with these challenges, what is the Mayor doing with his new powers? He does not have a single policy to deal with extortionate private sector rents – believing it should be left completely to the market. And on the supply of affordable homes even he admits his policy is completely unsustainable. Housing associations will be forced to make up the shortfall left by government cuts by borrowing excessively – a policy that threatens their long-term viability. When seeking election the Mayor said there was capacity to build 40,000 homes on land under City Hall’s control. In typical Johnson style he promised to “put his land where his mouth is”. But this pledge has gone unmet. Housing completions on land he controls have plummeted to less than half the number Ken Livingstone delivered. Under Boris Johnson London has more powers but things are going backwards. We urgently need a Mayor with a real plan who can use all the levers now at City Hall’s disposal to tackle London’s housing crisis. This entry was posted in Uncategorized and tagged boris Johnson, Eric Pickles, housing, ken livingstone, London, London Assembly, Mayor of London, Nicky Gavron. Bookmark the permalink.